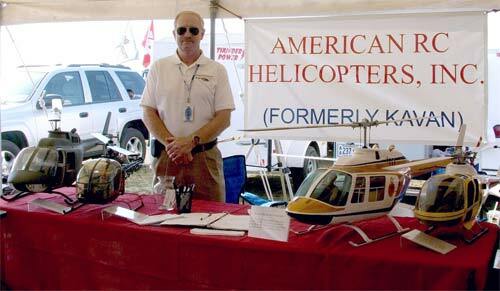 American RC Helicopter, Inc (formerly Kavan R.C. Helicopters) was formed in April 2007. We took delivery of the entire inventory of parts, molds, and all rights to the legendary Kavan line of rc helicopters in June 2007. Since then, we have been working as fast as we could to complete this website as well as preparing the parts on our site for you to purchase.